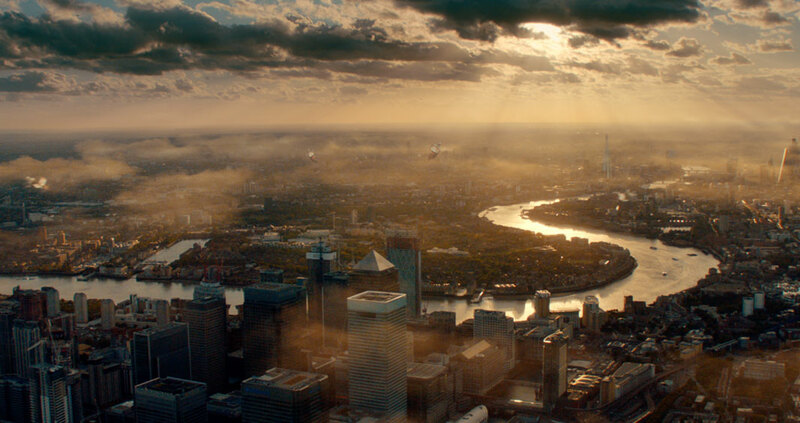 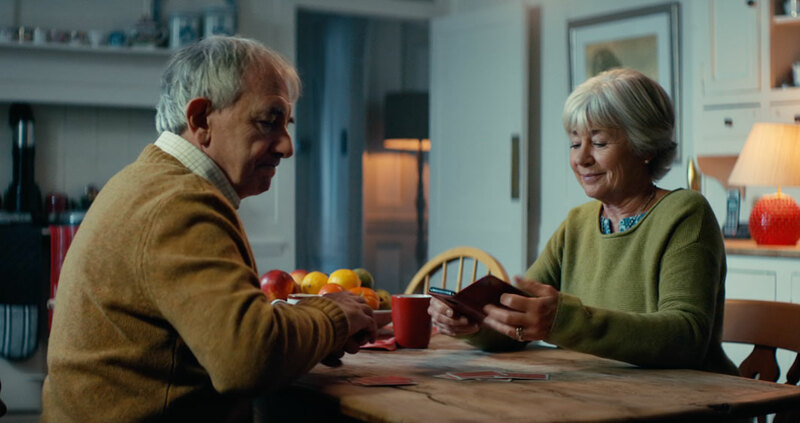 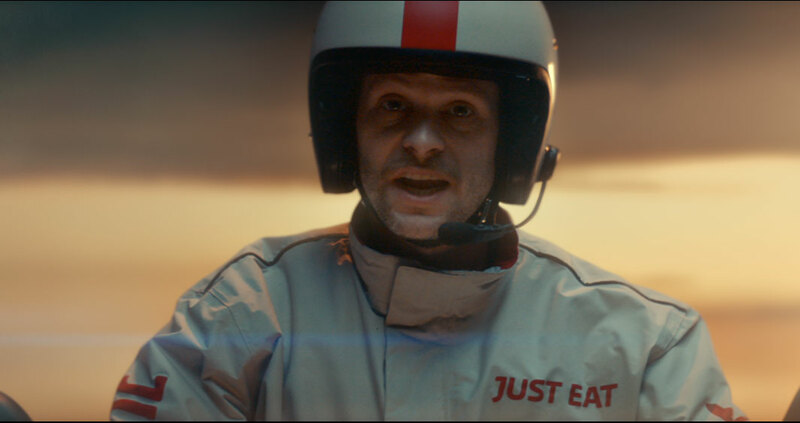 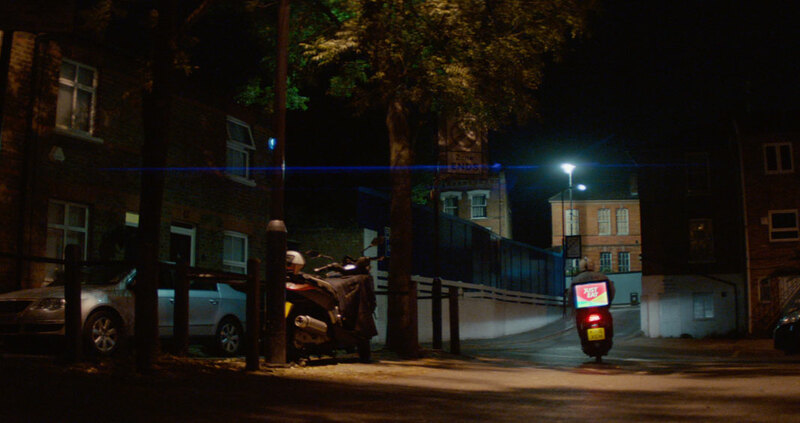 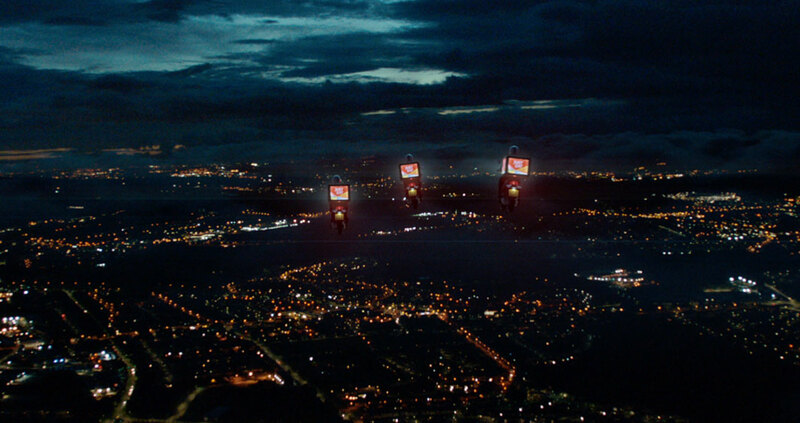 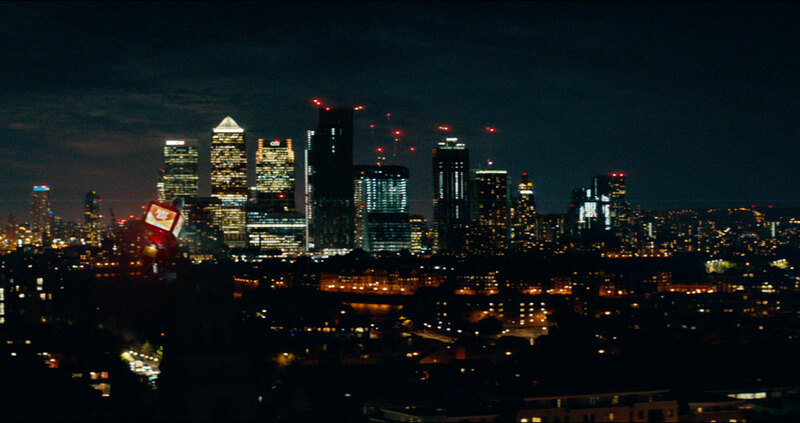 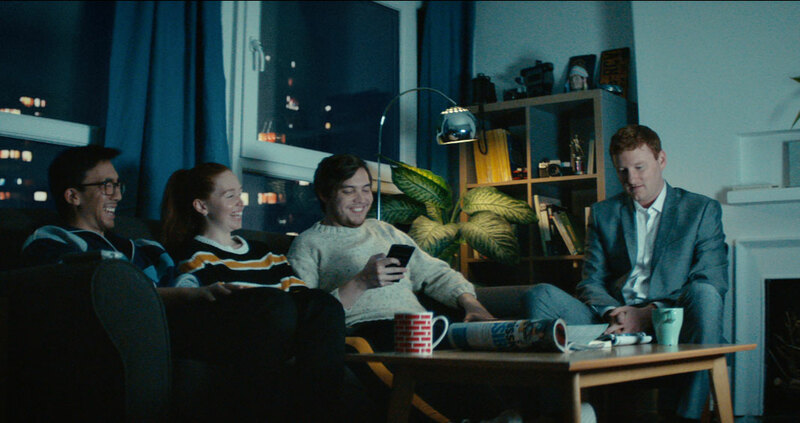 Created in collaboration with Karmarama, this fun and humorous spot follows the nightly journey of Just Eat delivery staff as they fly through the sky to deliver the nation’s takeaways. 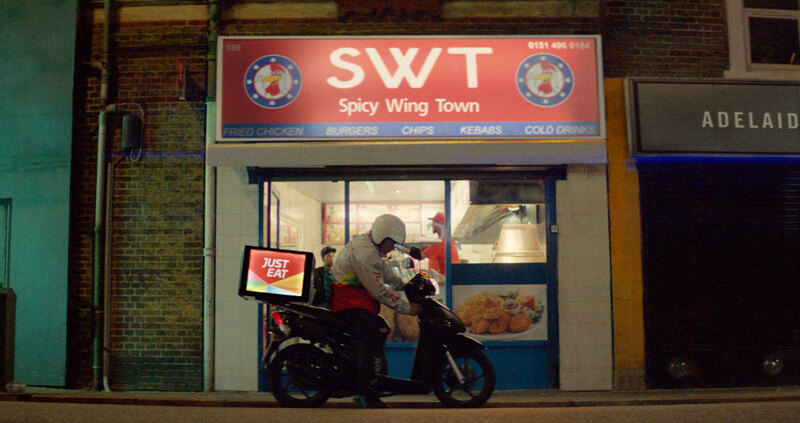 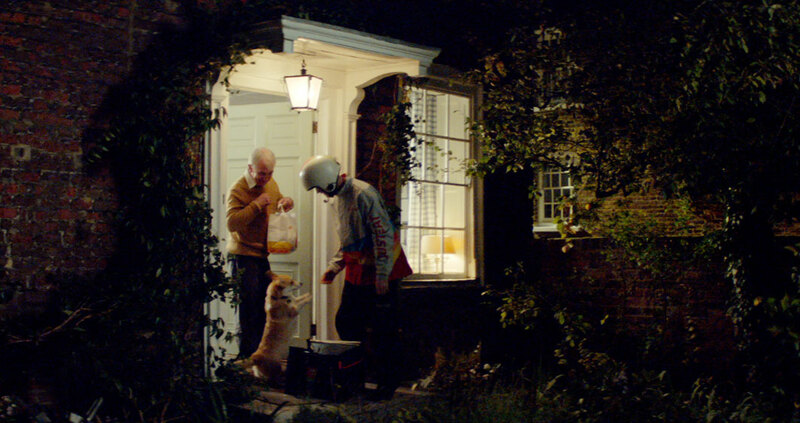 Appropriately set to Donna Summer’s ‘Hot Stuff,’ this humorous spot takes us through the journeys embarked upon by Just Eat delivery drivers to bring families their hot food. 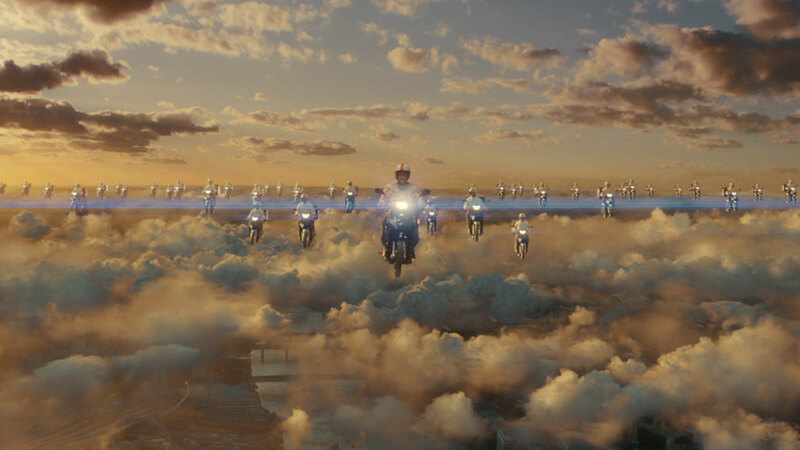 We begin by watching a flock of deliverymen on motorcycles soaring through the sky, then disbanding to make their way to their destinations. 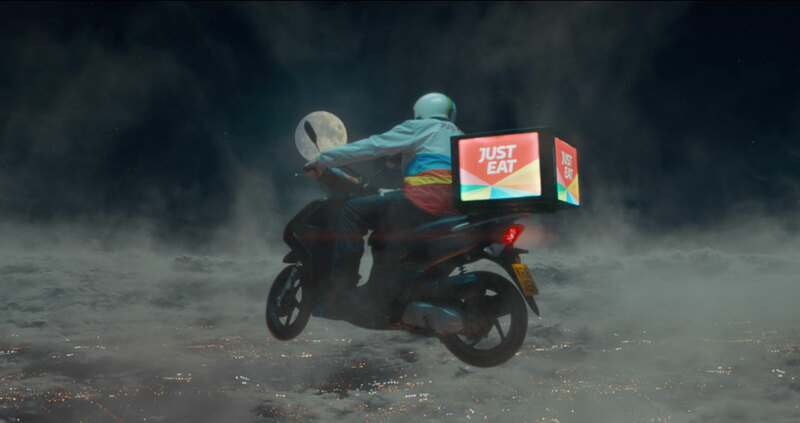 As people order their meals on their smartphones, the bikes speed through the air to ensure everyone receives their dinner on time.